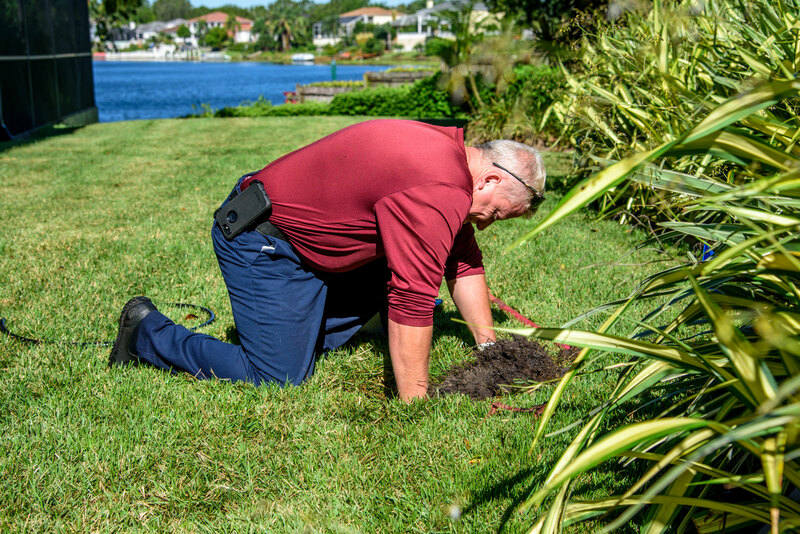 Orlando Irrigation Repair | Sprinkler Repair - Quality First Lawn And Shrub Care Inc. Most people do not understand how complex an irrigation system can be. This includes many of the people that work on the systems. 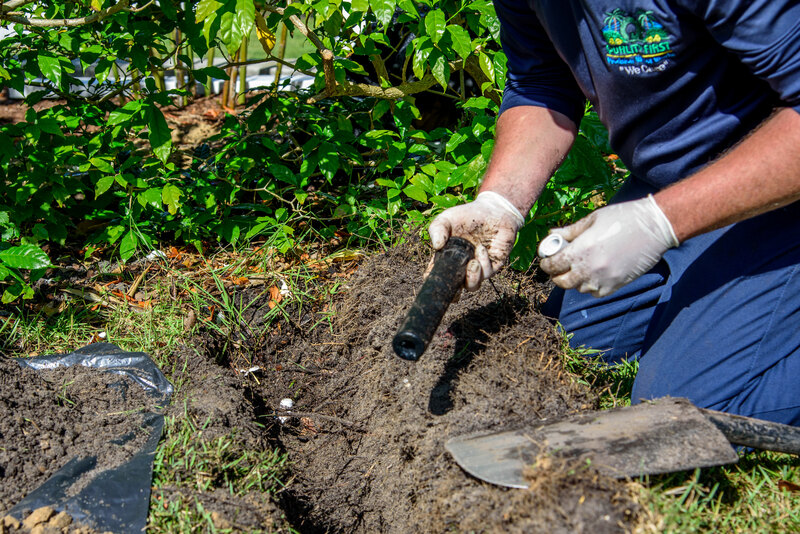 To become an irrigation specialist does not require any training or certifications. When the rain stops and customers become 100% reliant on our irrigation system to keep our plants alive is when the majority of us discover we have an irrigation issue. 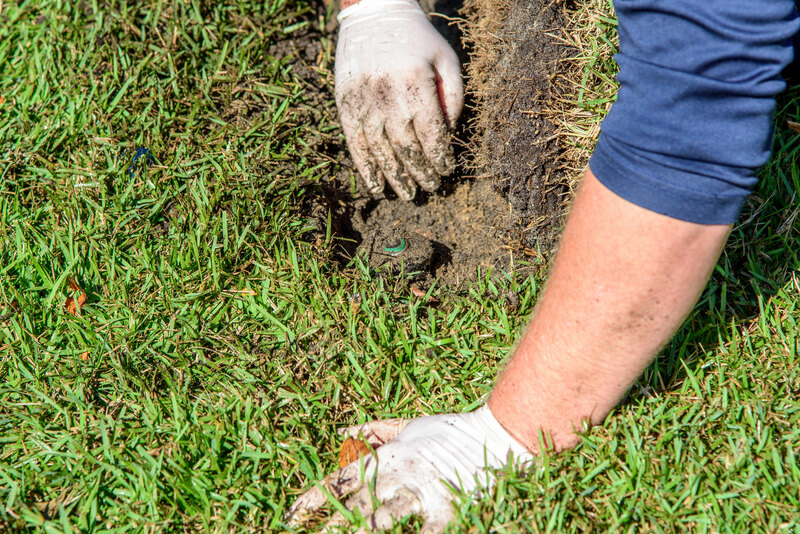 Though our years of experience we have learned which plants need more or less water, how things are changed over time, the effects of water pressure change due to population, the results of soil that repels water or dries out extremely fast, and so many other factors that affect a sprinkler system. Just because an area gets wet does not mean it will get enough water to keep plants alive. We calibrate your system so we know the volume of water that hits the ground is adequate to sustain your plantings. 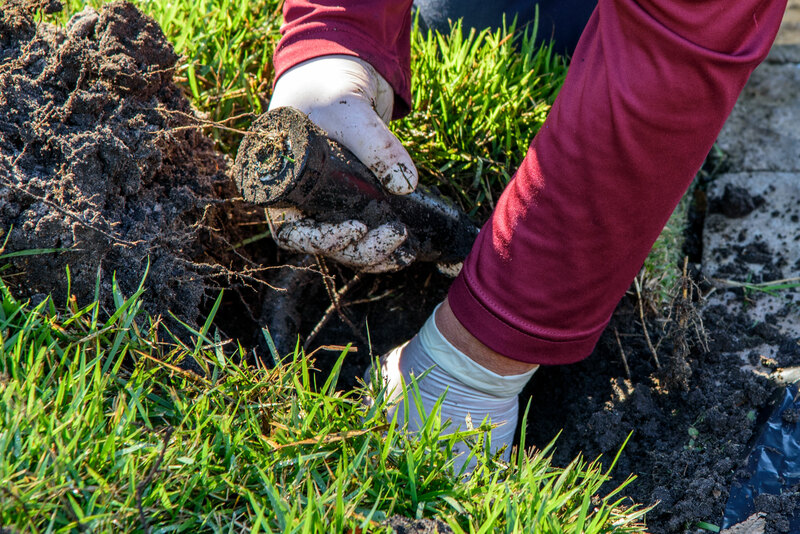 When needed we will change heads and even modify the system to compensate for the years of growth or landscape changes that occur. We refuse to bandage a system so someone is able to come behind us and say this or that still needs repaired. When we go through a system we will tell you everything that is wrong and the most economical way to correctly repair it. We also offer maintenance programs. Through this program we come out on a schedule and go through the whole system so if a head has been broken or knocked out of alignment it will be corrected. We inspect the screens for clogs should you be using water from a lake. 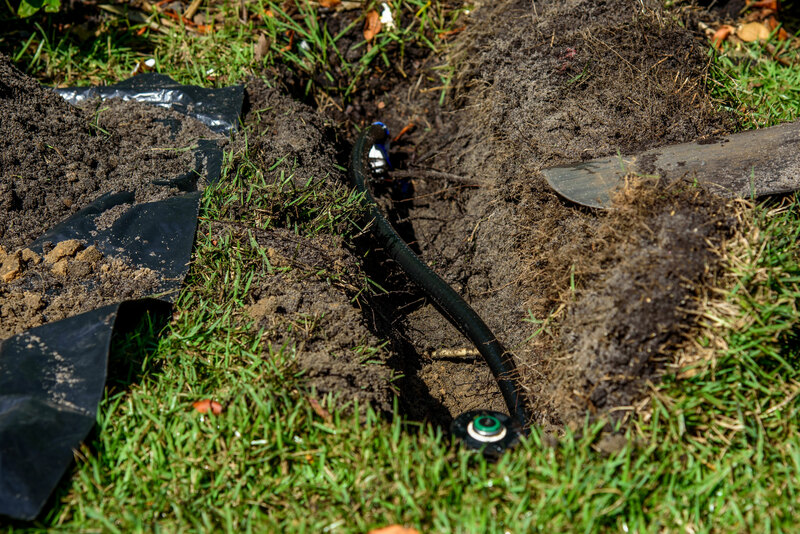 Our goal is to do all we can to make your irrigation and sprinkler system a precision tool you can count on. Hence Precision Water Works.